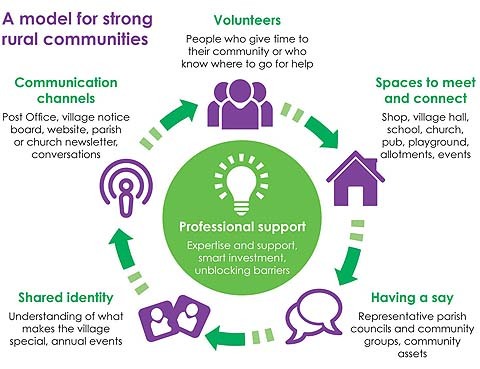 To support vulnerable individuals and communities in rural Wychavon. 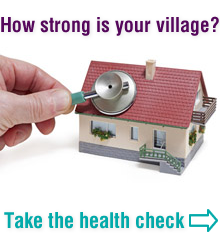 To implement a model for strong rural communities. To focus on building community capacity. To maximise uptake and impact of existing public, voluntary and community services.